Keeping your skin soft and smooth has never been so easy with more and more luxurious and considered body products coming to the market. Sol de Janeiro brings Brazilian beauty secrets worldwide. 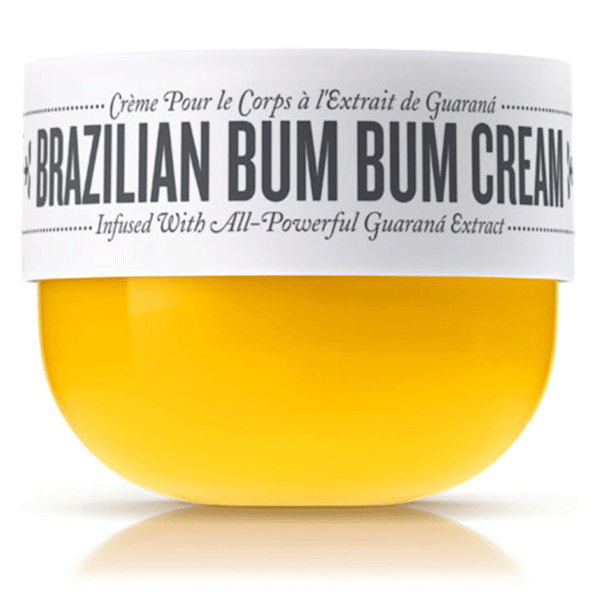 Incorporating the latest and greatest super ingredients from the Amazon, each highly efficacious product helps you play up—and show off—your best assets.